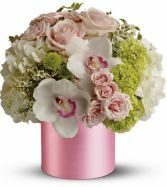 Fete Floral is a local, Toronto flower shop that is recommended by Toronto Life Magazine for stylish flower arrangements and personalized service. 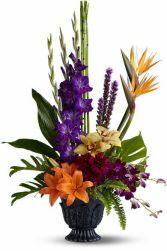 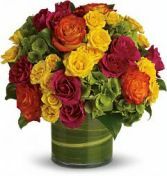 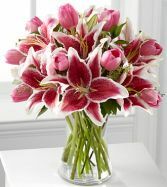 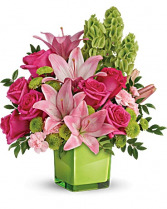 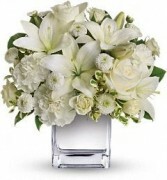 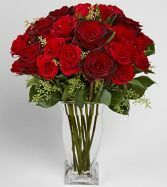 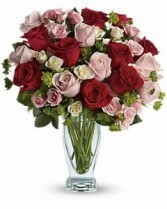 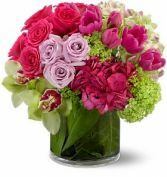 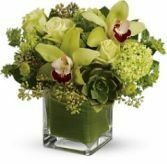 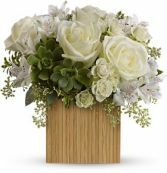 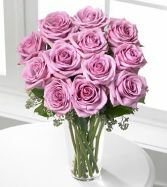 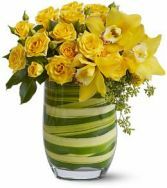 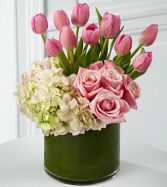 Allow us, your Toronto local flower shop, to offer same day delivery of fresh flowers and gift baskets in Leaside, Bayview Village, Forest Hill, Lawrence Park, Thornhill, Rosedale, Richmond Hill, Woodbridge, Markham, Mississauga, Toronto and across Southern Ontario. 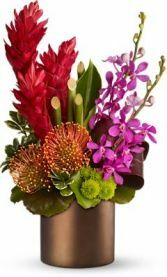 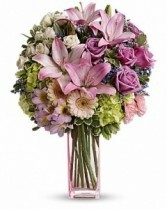 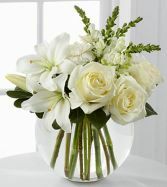 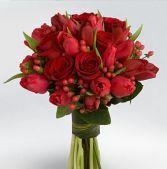 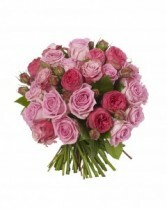 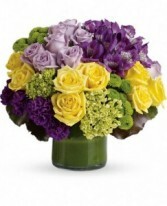 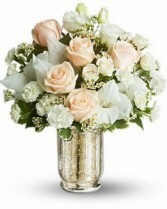 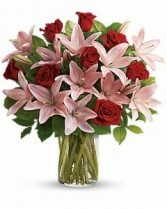 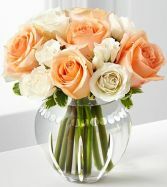 Fete Floral + Events offers modern design of unique flowers that are always fresh. 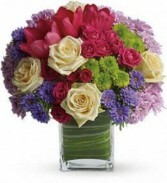 We offer same day delivery to downtown Toronto, all major hospitals, and outside the GTA.